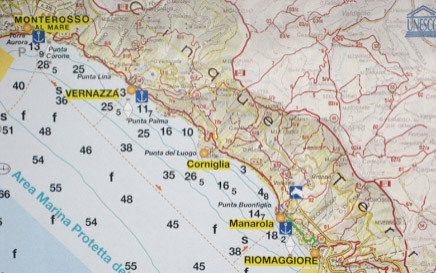 On the northern Italian Riviera coastline, there are five small towns suspended between the sea and the earth, already known in the XV century by Genovesi (people from Genoa) as the Cinque Terre. They are a kingdom of nature and wild scents maintained as in the past. Their people for centuries has fought against the difficult land and the sea. 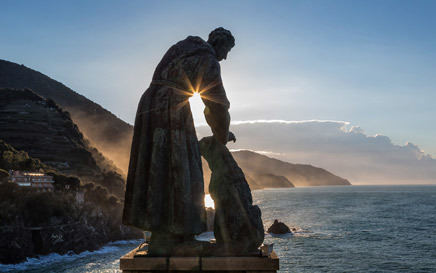 Visit Monterosso, Manarola, Vernazza, Corniglia or Riomaggiore means to enter in the charming natural environment that intersects the Work of Man in this amazing land. 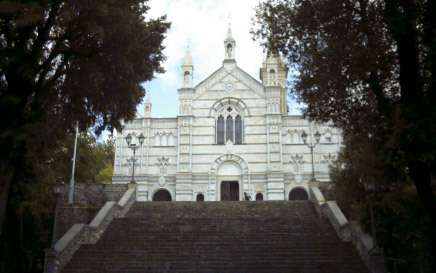 Art, history but also the civilization of the agriculture, wine producing and marine culture that for centuries was part of these places. 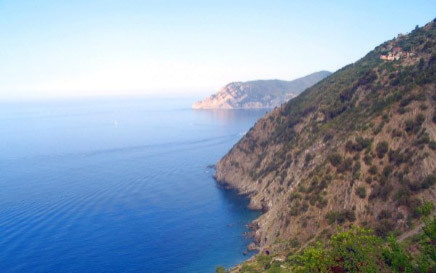 Cinque Terre has long been isolated, hidden between the sea and the mountains. And due to this isolation, it has kept its authenticity so well. 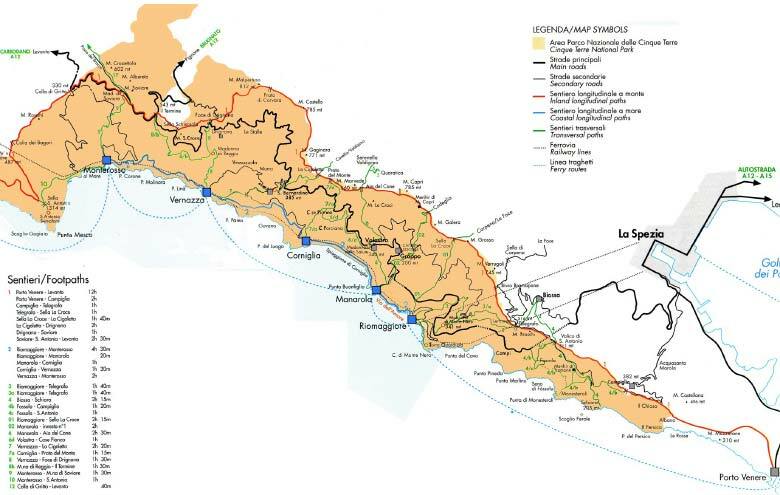 This is the reason why the 5 villages are a Unesco World Heritage site since 1997. 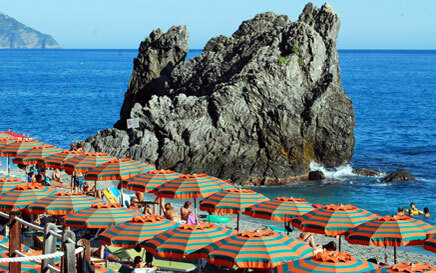 In resume, it's a paradise waiting for you to write your own story of travel, leisure and relaxation. 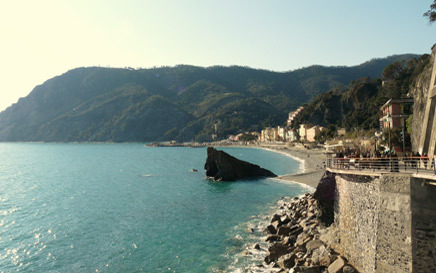 Five magic villages in the Ligurian Coast, Italy. 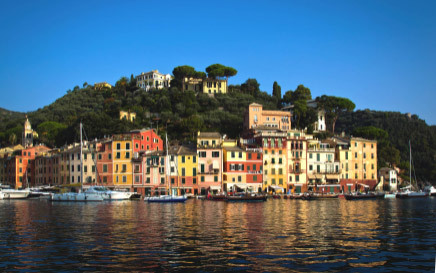 Hiking, beaches, boat tours, castles, ancient churches, stunning views for miles, all combined with an award-winning food & wine culture. 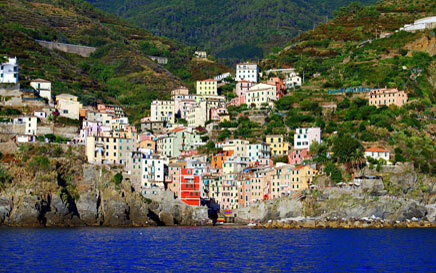 Fall in love with Cinque Terre, the coastal villages never cease to surprise. 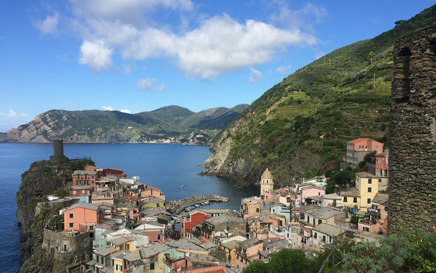 Hike the Cinque Terre is a beautiful way to see and experience the area, and connect with its history. 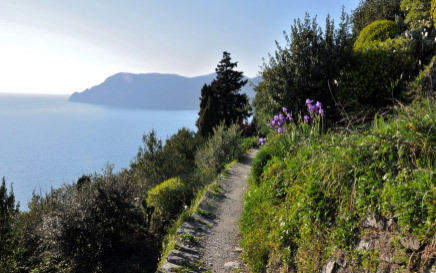 While you are walking, you can find back the peacefulness and quietness, together with amazing views and wonderful sunset of the coastline. 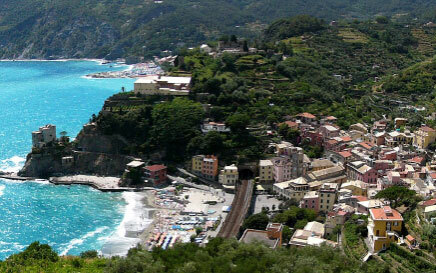 We always get the question, "What's the best town to stay in when visiting Cinque Terre?" Our answer: everywhere. However, depending on what kind of trip you are making and who is coming along, there may be villages that align better with your plans. 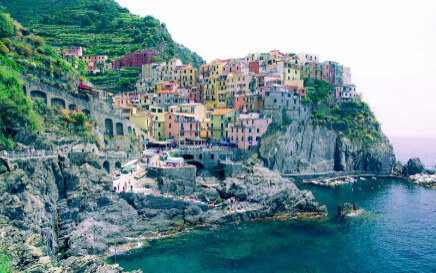 If you’ve never visited Cinque Terre, you need to visit it. 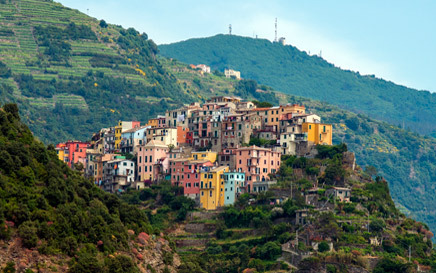 And not just so you can say you walk through its hike trails, or drink the local wine Schiaccetrá, but because Cinque Terre is a jewel that changes you. We have provided the google map, the National park map and the highways map, because the best way to visit the five villages is by train. 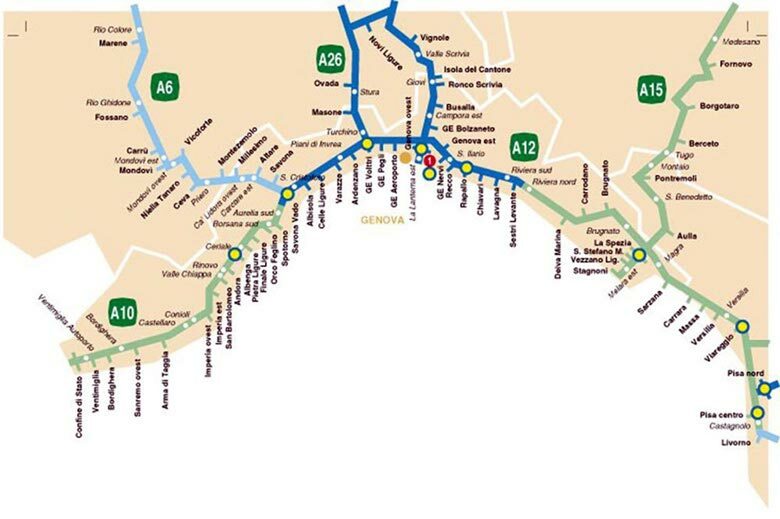 The railway line between La Spezia and Levanto follows the coastal line. 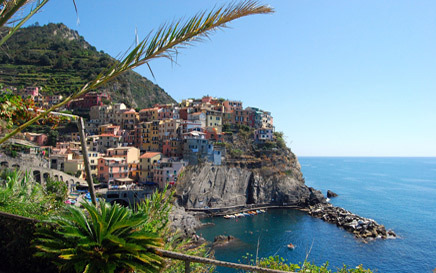 In the village of Cinque Terre you can find many good and tasty restaurants where you can eat your meal or simply drink a white wine. 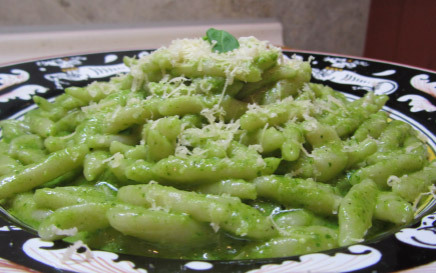 The Ligurian Cuisine is famous for ability to use each fresh element that offers the land and the sea. 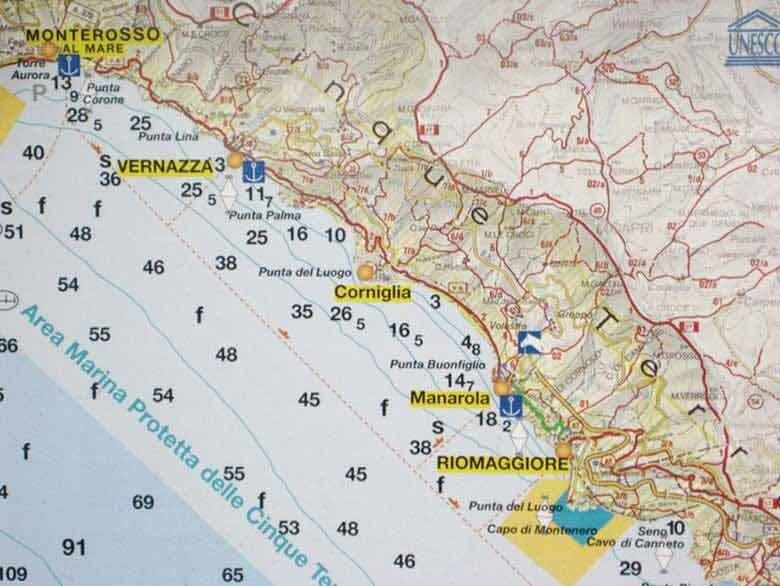 Within this section you can find quick overviews on essential things like phone numbers of the tourist information centres, emergency numbers, the italian railways, and the events. 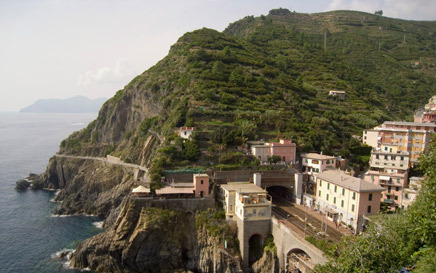 Whether you are traveling from Florence, Milan, Genoa or La Spezia the best way to reach Cinque Terre is by train. 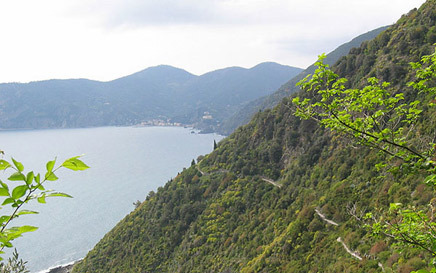 However in this page you can look to alternative ways to come as by car or boat. 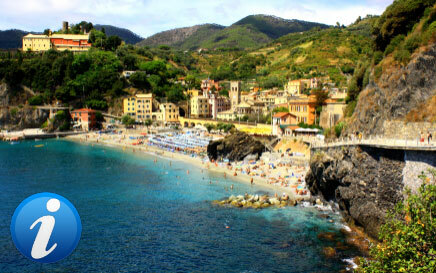 Get the latest Cinque Terre Weather updates and plan your trip to Northern Italy.